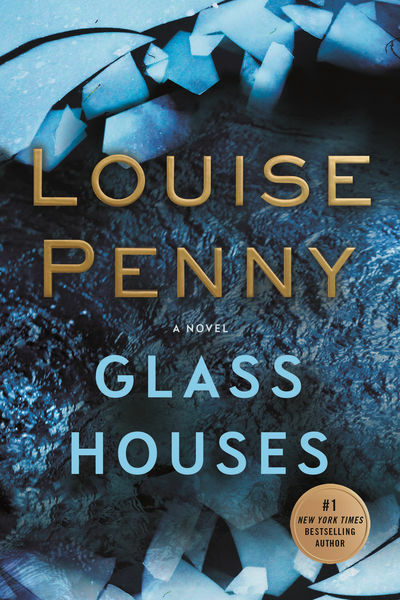 bookappeal (Grade: A) Louise Penny has done it again. Another excellent installment in the Armand Gamache/Three Pines series. She keeps finding new directions for Gamache and works in another obscure historical detail that she uses to ultimate effect. Excellent book in an excellent series.